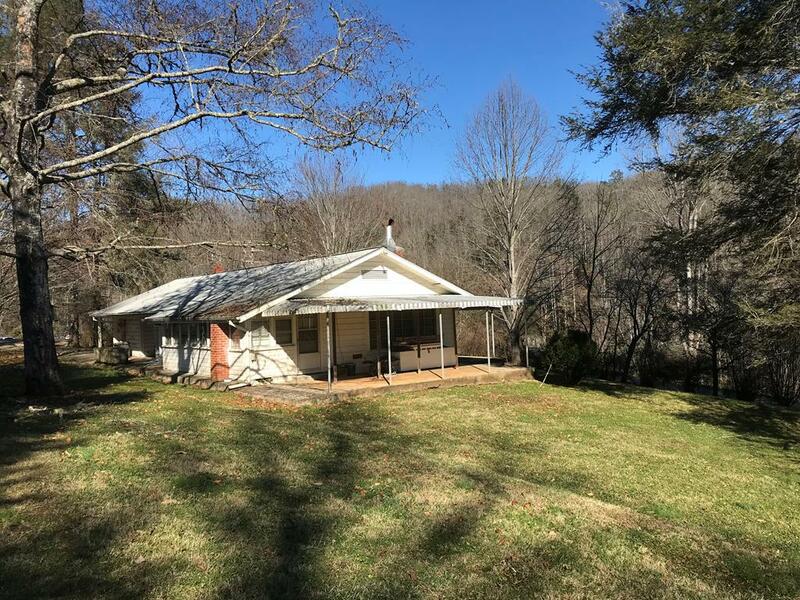 Great Location within the city limits to remodel this cute home, or start from scratch on a great lot with city water & sewer. The property also has 2 additional water and sewer hook ups. You could build your dream cabin or another home. 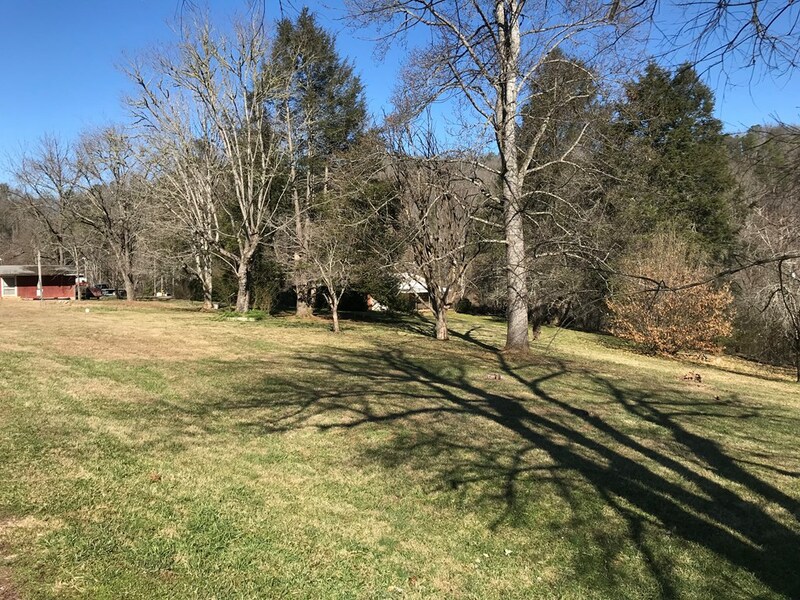 Would be perfect for an RV or camper.The possibilities are endless with this great piece of property. Your location puts you minutes away from Cherokee, Harrahs's Casino, Bryson City and all area attractions! If you want convenience and ease, here's your lot!